Latest > Who Will Be the Next Dominant World Number One? Who Will Be the Next Dominant World Number One? There have probably only been four truly dominant players in the modern game, and we have been waiting to see who the next one will be ever since Tiger Woods. It all kicked off with Arnold Palmer, the King and his faithful Army, who dominated the hearts and minds of 1950s golf lovers and brought the game into the modern era. He won seven majors between 1958 and 1964. Without Arnie, Jack Nicklaus might never have arrived to take on the mantle, picking up an incredible 18 majors in just over 20 years and becoming arguably the greatest golfer of all time. For a short time, Tom Watson was the standout golfer of the 1970s and 1980s winning eight majors between 1975 and 1983 and a further 23 PGA Tour titles. 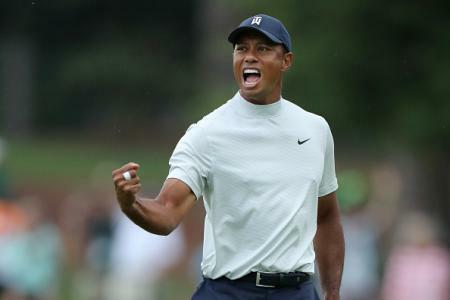 Then came the years where the likes of Seve Ballesteros, Nick Faldo, Bernhard Langer and Greg Norman jostled for titles, before Tiger Woods turned up to dominate with over 80 PGA Tour wins and 18 majors. Since Tiger’s last major win in 2009, we have been waiting for the next player to emerge. There was a time when Rory McIlroy looked capable, winning four majors between 2011 and 2014. However, he has been majorless since. Jordan Spieth quickly won three majors between 2015 and 2017 but has since dropped out of the World’s Top 10. More recently, we’ve seen Dustin Johnson look good for long periods of the last three seasons without picking up more than a solitary US Open. Perhaps in the post-Tiger era dominance isn’t about being head and shoulders above the rest for a decade or more. Perhaps dominance is instead about winning two or three majors in as many years. Maybe dominance at the top of the rankings is going to be a short-term lease. Only three golfers have managed to win five majors since Tom Watson’s last one in 1983 - Seve Ballesteros, Nick Faldo and Phil Mickelson (who has also never even seen the top step of the rankings). Right now the next dominant golfer is likely to be a young American. It could be Justin Thomas, winner of the 2017 PGA Championship, FedExCup and eight PGA Tour wins since 2016. 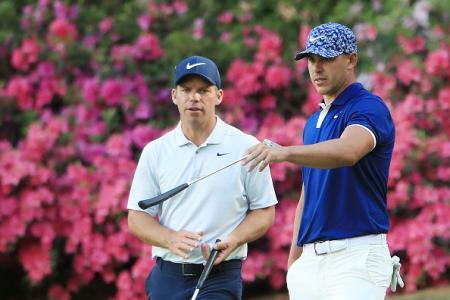 It could more likely be Brooks Koepka already a three-time major winner with four PGA Tour wins since the beginning of 2017. Since 2015, Americans have now won 10 of 14 majors. Meanwhile, Dustin Johnson has seven wins in and rising star Bryson DeChambeau has almost caught up with five wins in that time, inserting himself nicely into the OWGR Top 10 and really making a name for himself. 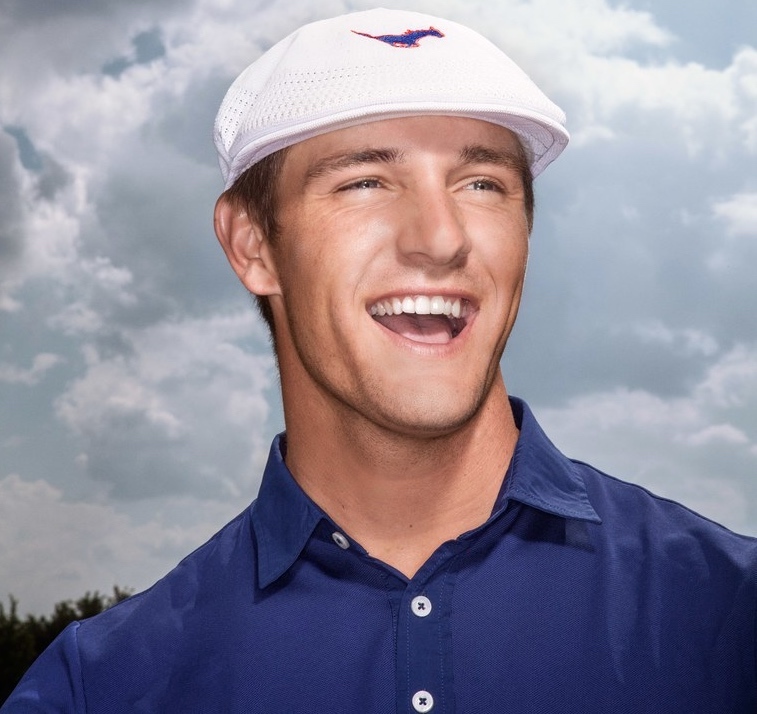 DeChambeau is currently available for The Masters golf betting at 20/1, while current Masters Champion Patrick Reed and former Masters Champion Jordan Spieth are still around and still winning too. So could Bryson be the next big player, or will Tiger reassert himself and complete a fairytale comeback? Or are there other players who have not yet inserted themselves into the narrative, like Xander Schauffele, Tommy Fleetwood, Rickie Fowler, Bryson DeChambeau or Jon Rahm?